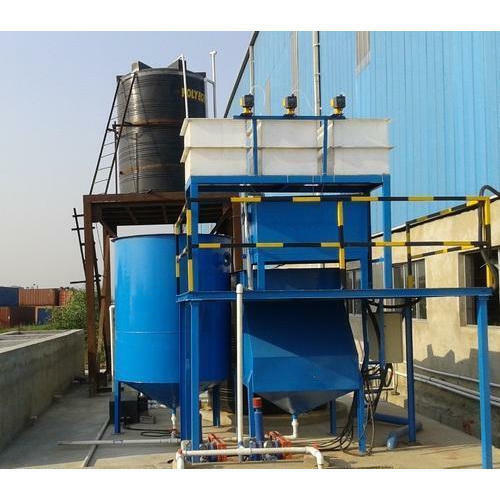 Manufacturer of a wide range of products which include effluent treatment plant. We are offering Effluent Treatment Plant to our client. Looking for “Effluent Treatment Plant”?